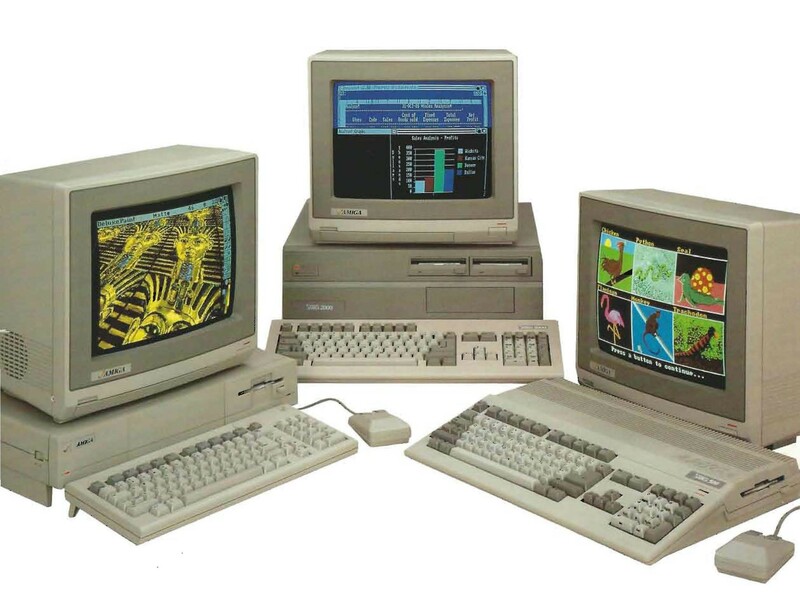 The Amiga was the first modern multimedia, multitasking, GUI driven PC. I used mine until Windows 2000 was released, no Microsoft or Apple system would do what the Amiga could. 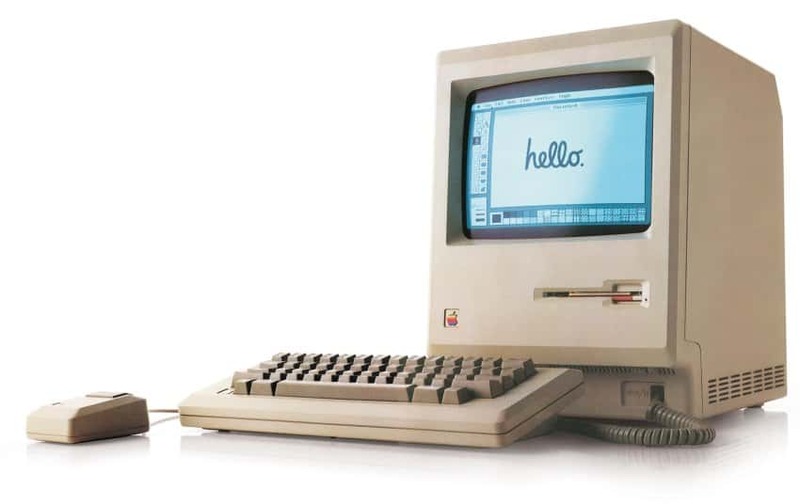 Those macs were not capable of true multitasking, true color display or 4 channel PCM audio like the Amiga. As I stated, no Apple or MS product could do what the Amiga could. I had a copy of Windows 1. It was slow and stupid, and running DOS was much better. Windows3.1 was the breakthrough. Now look at us all here at a place called lunatic outpost. The Amiga 4000t was released in 1994. The Amiga 1000 was released in 1985 and had all capabilities stated. 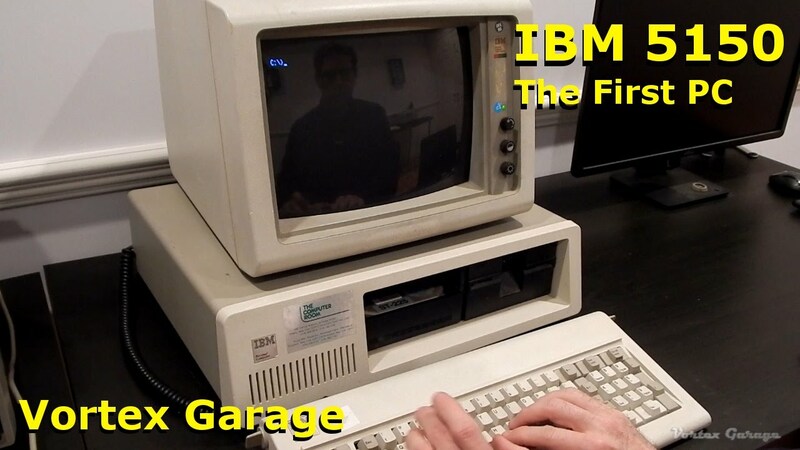 I had a buddy who had one of those early IBMs. They were one of the most boring computers ever. The reason I checked into the release of the 4000t because I noticed that there wasn't a floppy drive in the picture. So... how does one "multitask" with a computer with a floppy drive (which you are now showing pictures of) ?? Is that even a real question? Are we still talking about 1985 here?